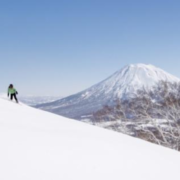 Irish ski lovers can enjoy a piste of the action in the Far East when Finnair starts twice weekly flights to the stunning Japanese ski resort of Sapporo. The prestigious new winter route for 2019/2020 is the Finnish flag carrier’s fifth destination in Japan, in addition to Tokyo Narita, Osaka, Nagoya and Fukuoka. Finnair also becomes the only European carrier to operate services to Sapporo. 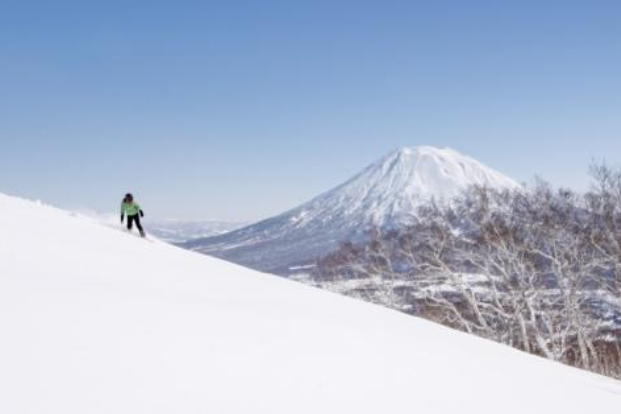 Sapporo is well known as a great winter and skiing destination offering stunning landscapes and fantastic winter-themed activities in a traditional Japanese setting. It also means customers benefit from extra flights to Tokyo and Hong Kong. Finnair is adding two weekly frequencies on its Tokyo Narita route for the winter, flying a total of nine times a week.